Father’s Day is for showing your dad or father figure how much he really means to you. Instead of getting him a gift that let's face it, he doesn’t really want-get him the gift of spending time with you! If you need financial assistance to make the day extra special, check out nearby loans. Otherwise, our list of budget-friendly Father’s Day activities will ensure it will be a Father’s Day to remember without emptying your wallet. If your dad enjoys a cold beer or glass of wine every once in a while, this Father’s Day activity is for him. Check out your local breweries or wineries that offer free tastings. You can bond with your dad without breaking your budget! If you have a few dollars to spare, take home your favorite beer or wines from the day to commemorate the day for weeks to come. Since Father’s Day always occurs in the summer, a baseball game is an ideal way to spend time with dad. Score the cheapest seats available and check for deals. A lot of stadiums offer Father’s Day deals to make the event more affordable. 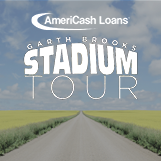 If you want to knock it out of the park and splurge on great seats or pricey stadium food, look for nearby loans for some extra cash. This Father’s Day activity is perfect for the golf lover and your budget! One bucket of golf balls can cost about $10 for an hour of fun and valuable bonding time. Spend time outside while engaging in Dad’s favorite activity. If you prefer a little more competition, mini golf is also a great and affordable option! Even a regular golfer will appreciate the opportunity to work on their short game. Make a weekend out of Father’s Day this year! Find local camping grounds and spend a night bonding with dad. Paying for your spot is usually pretty cheap and you can bring your own food and beverages. Better yet, catch your own food and go fishing! This is a Father’s Day activity Dad won’t soon forget. 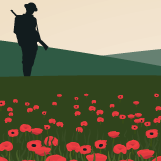 Research historical places in your area like museums, or war memorials. If your Dad is a history buff he will appreciate you taking the time to acknowledge his interests. As a bonus, pack a picnic to have lunch together nearby. The best part, everything will be free or close to it, so you won’t bust your budget. If weather permits, find new trails in your area to hike or bike. You will get exercise, enjoy the outdoors and spend quality time with your Dad with this Father’s Day activity. Be sure to research trail reviews online so you can find ones appropriate for everyone’s skill level. If you hike and already own a bicycle, you won’t have to spend a dime! 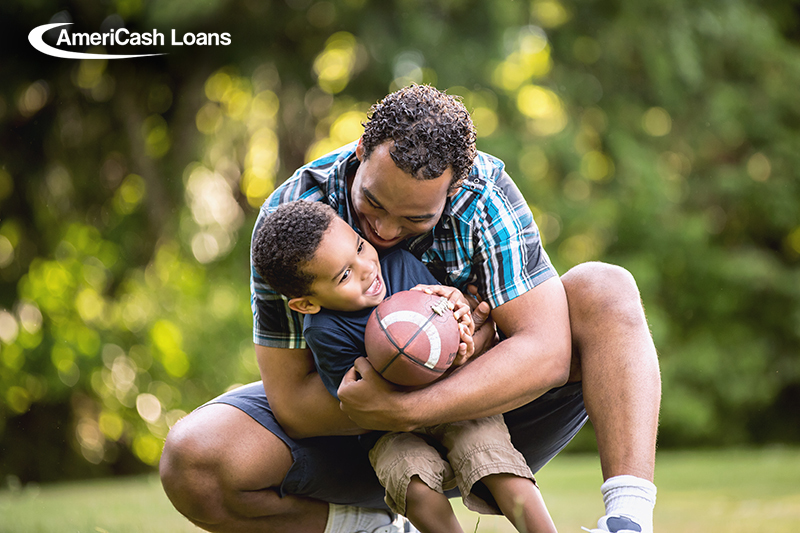 If you want to really show Dad you care, visit your local AmeriCash Loans. We make getting installment loans nearby of up to $4,000 easy. Apply today!